When you separate or divorce, you and your former partner need to make important decisions on dividing your property, money and belongings and the future care of your children. Macpherson Family Law can help you formalise an agreement for property and financial separation, and to make arrangements for your children if required. 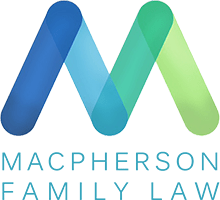 Myths of Family Law – Do they apply to you? We partner with Centacare counsellors, and expert barristers, accountants and financial planners throughout Queensland, ensuring you have the support, counselling and expertise you need to get you through this difficult time. Don’t know what to do? We do. Want further advice on separation and divorce? Don’t hesitate to contact us, either by calling or completing an enquiry form.